Soon after settling in at FreeAgent and getting to grips with my role as a data science intern, I got the opportunity to present some of the data that I had been working on at a ‘town hall’, a company-wide weekly meeting where everyone gets together to present their work, share news and pitch ideas. The data I presented was attitudinal survey data from accountancy practices that had contracts with FreeAgent. This might sound fairly simple, but don’t be fooled! I would like to explain the process of what had to happen before I could even think about presenting this information: data cleaning. In 2016, the International Business Machines (IBM) estimated that the US lost $3 trillion in GDP due to poor quality data and one in three business leaders did not trust the data sources they were using to make decisions1. One way that these losses can be minimised with the best possible quality of data preserved is data cleaning. Sometimes referred to as data cleansing, data scrubbing or data wash, data cleaning is defined as ‘the process of detecting, diagnosing and editing faulty data’2. All three of these steps are equally important – I’ll use the analogy of cleaning a kitchen to explain. Not taking the time to detect errors would be like declaring your kitchen clean when you haven’t checked the bins – just because you don’t look for it doesn’t mean it’s not there. Not diagnosing the errors would be like not asking anyone why the bins are full – if you don’t find out what/who is responsible then nothing will change in the future. Not editing the errors would be like checking the bins, seeing they were full but going for a nap instead of emptying them – acknowledging there is a problem but ignoring it! The methods with which information is collected, recorded, stored and retrieved can all introduce errors into the data, which means that every dataset has its own individual data cleaning challenges. 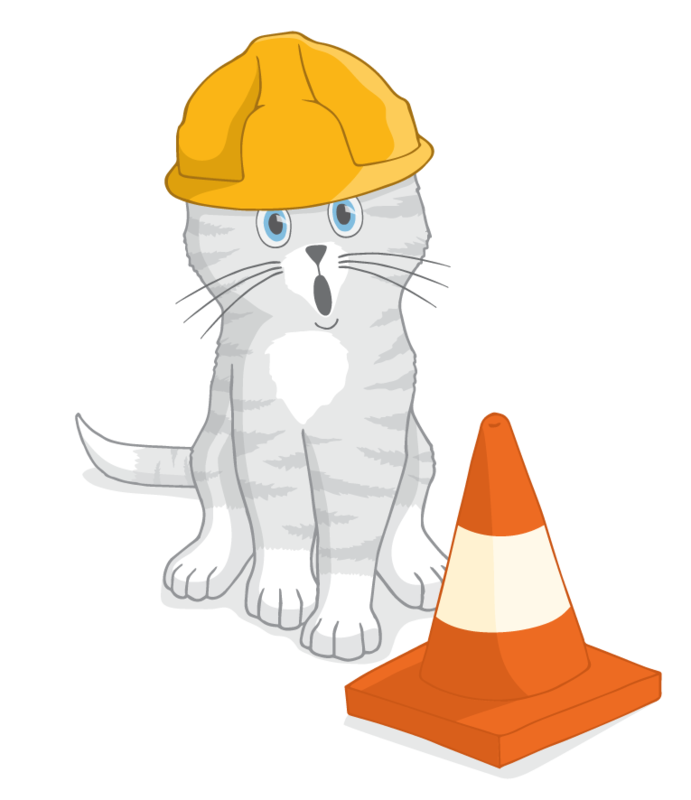 Although some datasets (like kitchens) are easier to clean than others, the vast majority of datasets contain some form of errors (even new kitchens have dust!). Errors may appear in many different forms, caused by many different reasons. Sometimes data cleaning is not about removing errors but rather making data interpretable. In large datasets, free text boxes are usually ignored because they are notoriously difficult to interpret. However, free text boxes are valuable sources of information and can provide clues about the types of error that may be encountered during the data cleaning process. Even if it is difficult to clean the free text boxes themselves, manual visualisation of their contents can be very useful during the data cleaning process. Duplications: where one row contains identical/similar information to another row. Finally, data cleaning should be undertaken carefully so that unanticipated biases are not introduced into the dataset. It is good practice to analyse the data before and after the data cleaning process to see how this affects the results. Next time: why, where, who and what… but how? 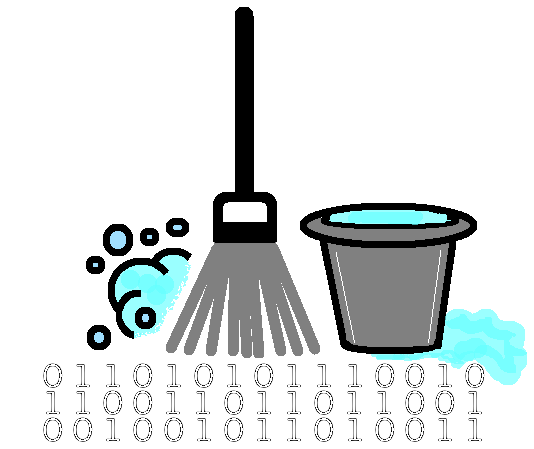 We’ve looked at why data cleaning is important (it improves data quality), where the errors exist (most datasets), who needs to consider data cleaning (everyone that performs data analysis) and what errors exist (a huge variety!) – but how do we actually go about cleaning the data? This can be a daunting task if you don’t know any data cleaning tools (just as cleaning a kitchen would be if you didn’t have any materials!) so in my next blog post, I’ll demonstrate some R-based data cleaning techniques for the most common types of error.